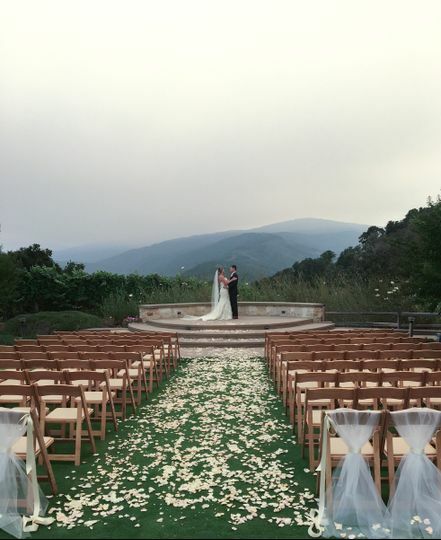 IZ Cinema is a wedding videography company based in Carmel, California. 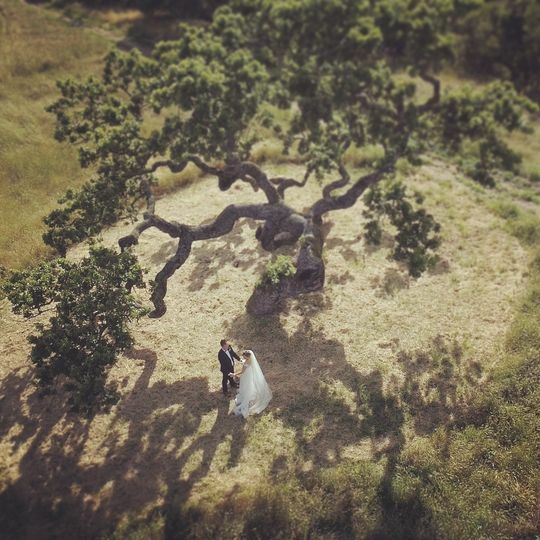 Part of the wedding videography industry since 2013, the company provides its services throughout the local areas of San Francisco, San Jose, and Napa. 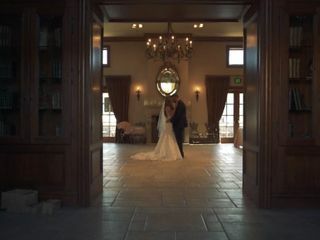 IZ Cinema specializes in cinematic and storytelling styles of videography. Carlos is the creative director of IZ Cinema, responsible for creating effects and editing videos. He has two associates: Talia, the lead shooter, and David, the associate shooter. 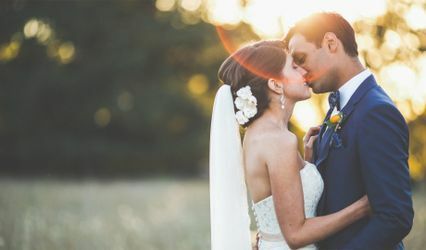 The company lets the couples choose what kind of style they want in filming their wedding event. My fiancé and I met Carlos at a wedding fair and he made a great first impression. While other vendors stood around, he took the time to explain and show us some of the work that he's done along with equipment that he uses. We're in our early 30's so we wanted to go with a videographer that knows what's trending today and who also uses the latest state of the art equipment. After leaving the wedding fair we were eager to look at more of his other work on his website and found his work to live up to what he spoke about. We immediately decided to book him for a save the date video. He was very responsive and professional. He had several suggestions of places to go and what time to meet to get the best footage so immediately you can tell the years of experience he has. We finally picked a place, date and time to meet. When we met, he was very easy going and easy to talk to which made the experience more enjoyable. During the shoot, he took the time to explain why standing in a certain area or using a certain lens would give different looks. 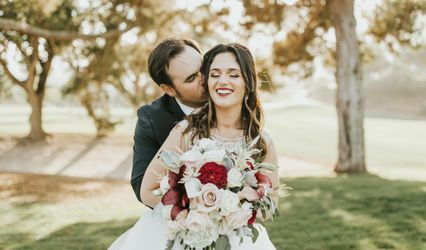 Considering this was a wedding video, I was worried it would seem cheesy, but he gave us tips that made it feel more natural. Our overall experience with Carlos was wonderful and we even learned a few things about videos and drones! We are excited to see what's he has in store for us for our wedding day. 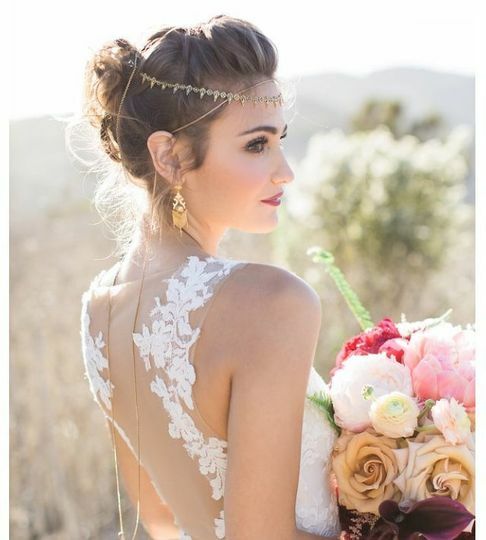 Carlos exceeded our expectations in every way! From our save the date video to our wedding day - we could not have asked for a better experience. The connection we made with Carlos was almost instantaneous - after our first meeting we knew he was going to be so much fun to work with. 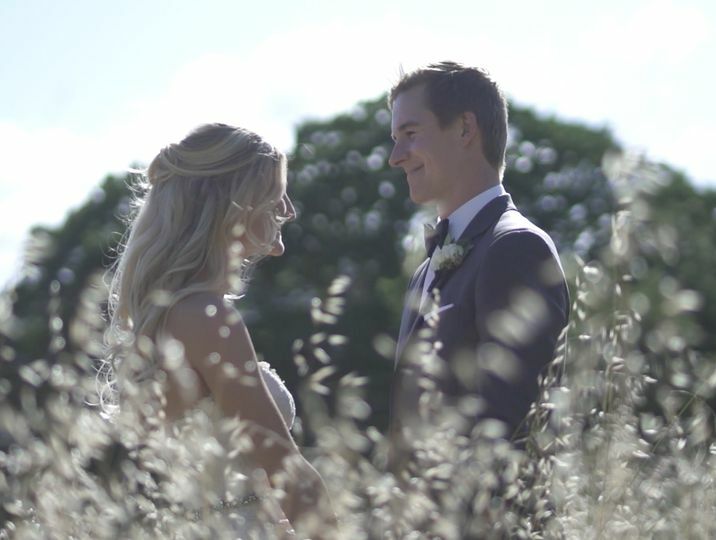 On our wedding day, he truly made us feel comfortable, knew exactly how to make us laugh, and went above and beyond to produce the most beautiful video capturing our special day! We are so grateful. Thank you Carlos! In lieu of an engagement video, we had Carlos shoot a "coming soon" teaser video during our rehearsal dinner. Like most couples, we were a bit uncomfortable in front of the camera at first, but Carlos was able to put us at ease within minutes. We were amazed that he was able to deliver the video within hours of shooting. Just in time to post to Instagram on our wedding eve. We loved how he took chances trying different lenses/angles to capture the best shot. 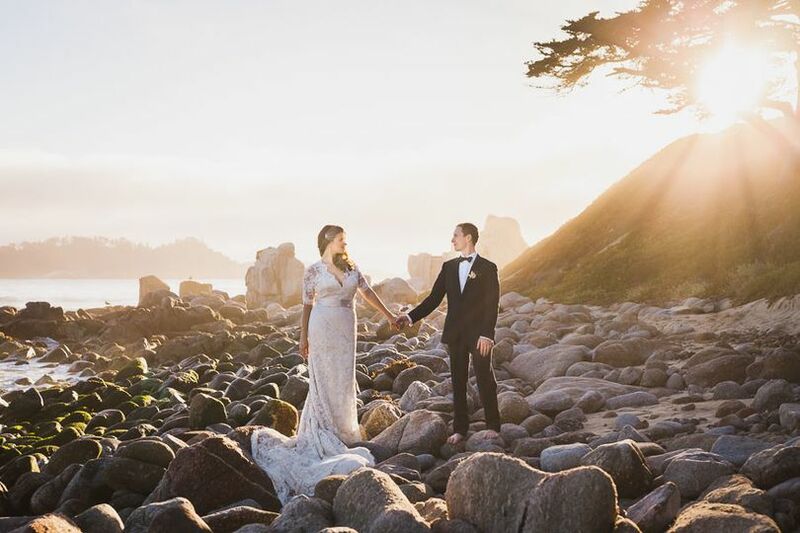 After the wedding, Carlos worked closely with us to select the perfect music for our video - not too over-the-top mushy love, more understated romance.